First of all, shake the bottle. Allow the product to sit for enough time to settle into the fabric. Put a paper towel underneath for the ink to soak onto. It is most important that you are patient! You are removing permanent marker. It usually takes 2-10 minutes of effort. You can visit the Sharpie FAQ page on their website for more information. 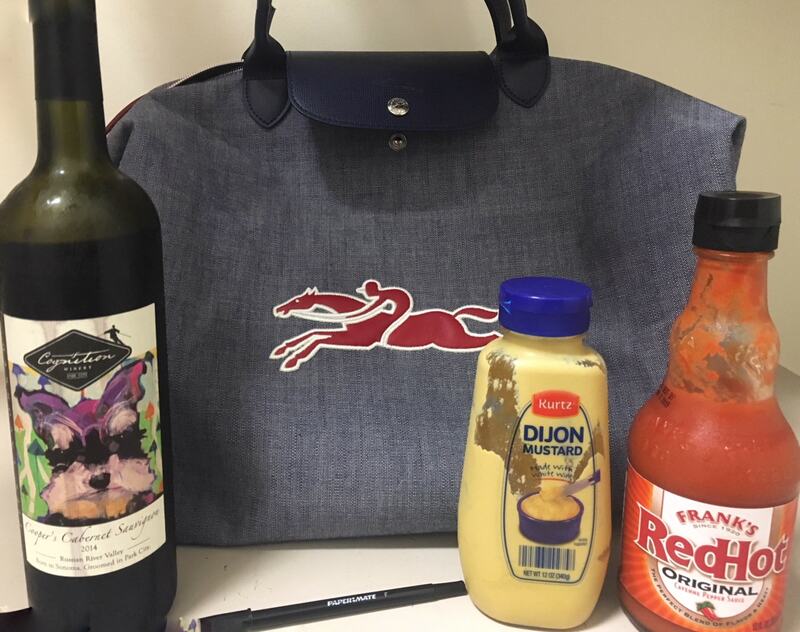 Here is a comprehensive video on cleaning your Longchamp bag. 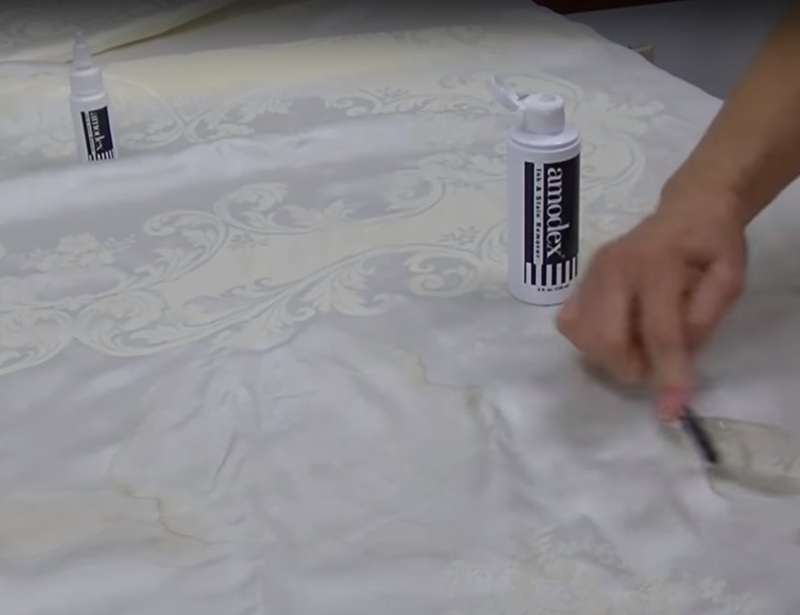 This process can be used for any kind of stain when applied with Amodex. 1. Pour Amodex all over the stained area. Use as much as you need. 2. Use a brush to work the Amodex all over the area. 3. Let sit for 20 minutes. Rinse away residue. For more tips on taking care of you Longchamp bag, visit their website’s FAQ page, which includes a full list of care instructions. 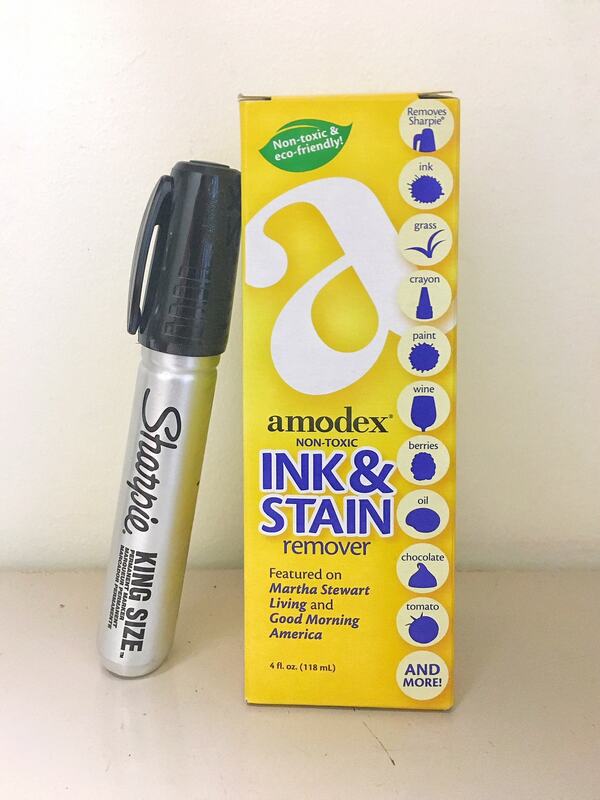 Please visit our Stain Solutions page for more information on how to use Amodex.